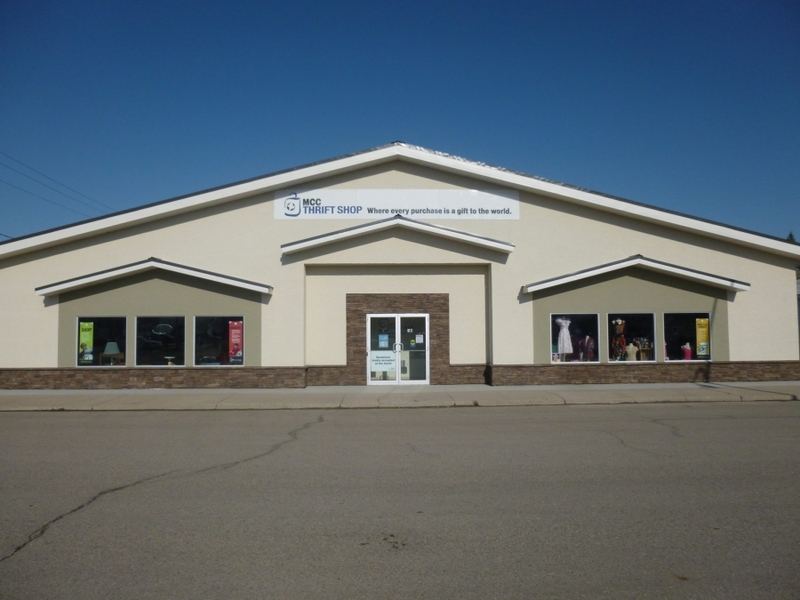 Welcome to the Community Gift and Thrift Store! We are now the amalgamation of our two previous stores, and excited for you to come visit us. We are now in a band new building which feels bright, spacious and ready to serve the needs of the customers.